I came back home yesterday from the cold east coast winter weather…and what a glorious day it is today here back at home. 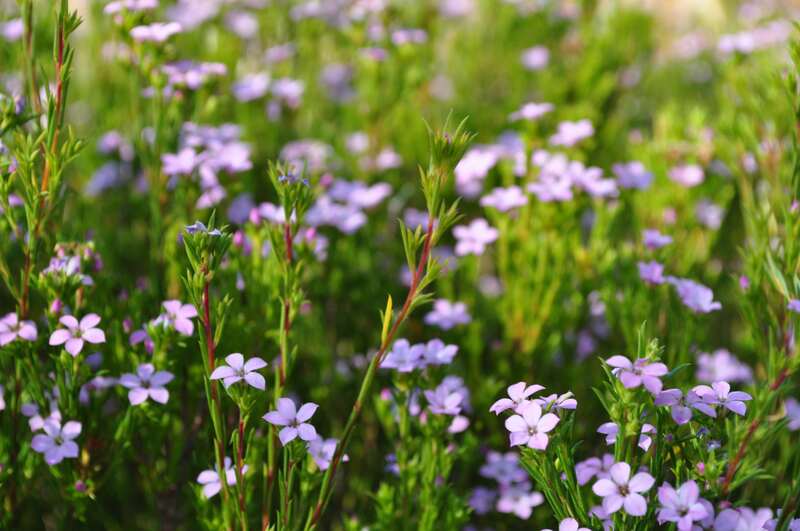 It certainly felt like spring was coming ..and my Pink Breath of Heaven plant also thought so too! 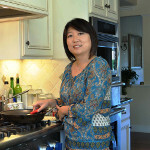 So, I was visiting my sister #2 in the east coast and I took my camera with me to take pictures of our cooking. However I was not able to post since my sister’s computer was not working. Great thing about cooking in my sister’s kitchen was that she had all these fabulous pots for me to use. Me and my other sisters always tease her about how she loves to buy all these expensive pots but never gets around to really cooking in them. Not to say that she’s a bad cook, she’s a great cook but she is too busy to cook but with all the intentions to cook (when she buys a pot or a pan). 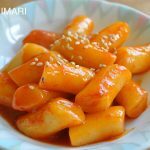 Dubu Jorim (두부조림) is a great Korean tofu recipe that is a very basic, common side dish found in Korean meals. It tastes great both warm and cold. 1. 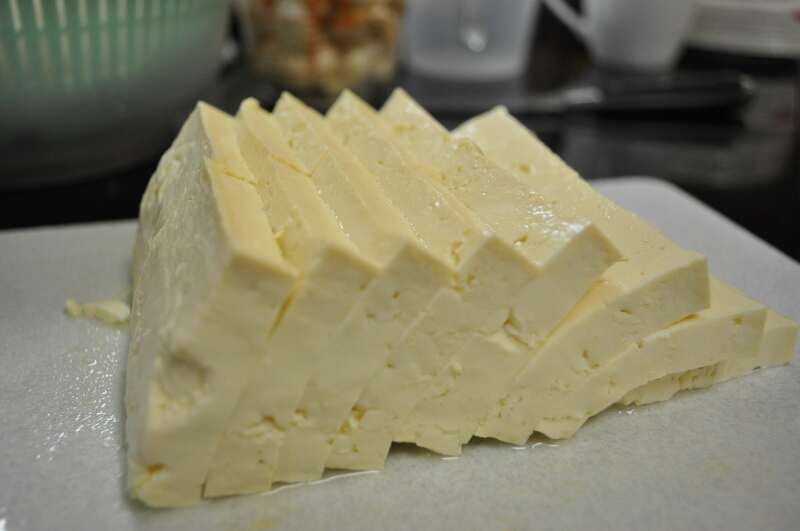 Cut up the tofu in half and then into 1/3 inch (0.8 cm) thick slices as pictured below. 2. Heat the oil in a frying pan on medium heat. 3. 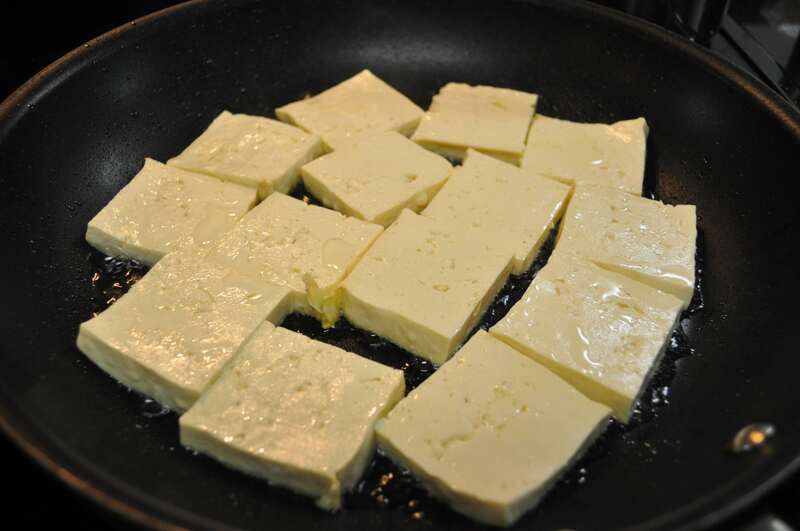 When the oil is heated, lay out the cut tofu as shown and fry the tofu about 5 min. on each side until lightly browned. 4. 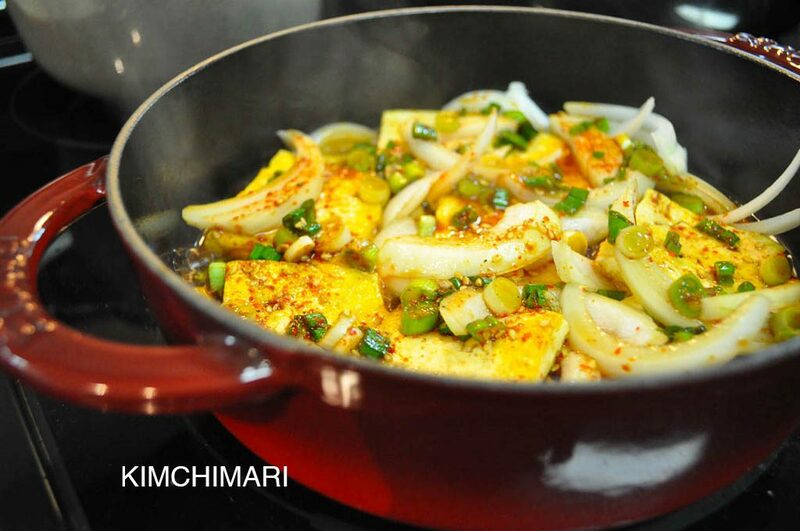 While the tofu is being cooked, make the sauce and set it aside. 5. Layer the fried tofu slices and sliced onions into a shallow pot. The pot used here is a Staub saute pan. 6. Pour the prepared soy mirin sauce mixture onto the tofu stack. Make sure the sauce is distributed evenly throughout. 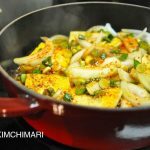 This Tofu recipe is so good that it can stand up as a stand alone dish with just rice and perhaps some side salad or other fish dish. Any leftover can be stored in the fridge for days and can be eaten cold with warm rice. 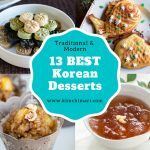 Cold Dubu Jorim tastes totally different so you HAVE TO try it! Also great for lunch boxes for kids. 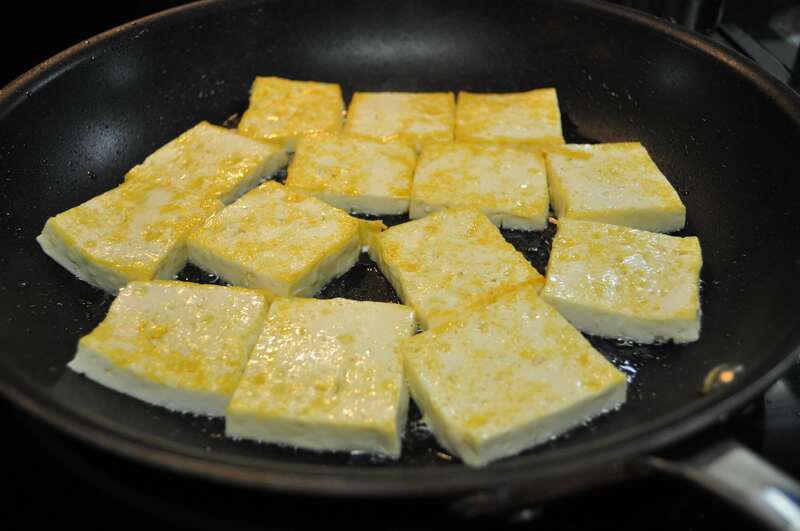 When the oil is heated, lay out the cut tofu as shown and fry the tofu about 5 min. on each side until lightly browned. 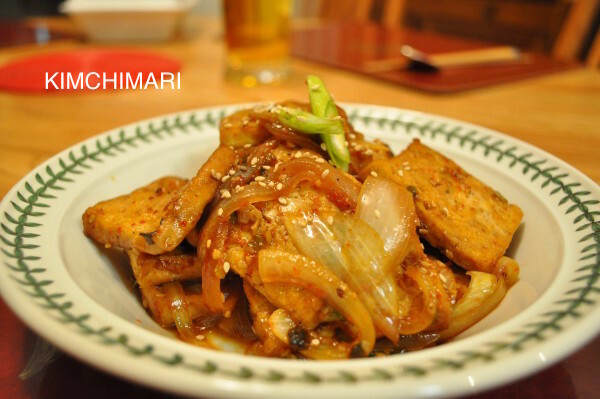 While the tofu is being cooked, make the sauce and set it aside. 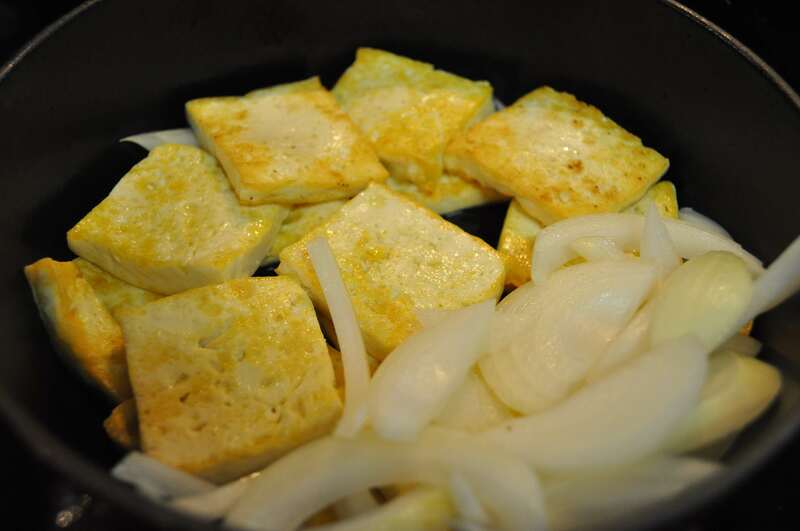 Layer the fried tofu slices and sliced onions into a shallow pot. Pour the prepared soy mirin sauce mixture onto the tofu stack. Make sure the sauce is distributed evenly throughout. 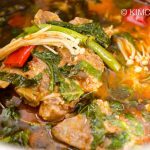 Any leftover can be stored in the fridge for days and can be eaten cold with warm rice. 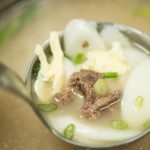 Cold Dubu Jorim tastes totally different so you HAVE TO try it! Also great for lunch boxes for kids. This was so delicious! I left out all but a pinch of the gochugaru since my kids don’t like spicy. I can’t wait to try it cold. OH! GREAT!! I never made it without gochugaru but I’m sure it’s still good. 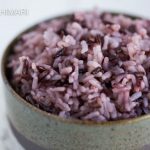 Yeah, it’s oddly good when it’s cold – have it with warm rice and just the rice and the tofu. Nothing else, at least for couple bites so you can savor the tofu by itself. Glad you enjoyed it. Thank you so much for letting me know. Thanks! 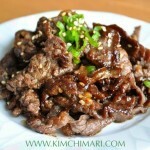 It tastes amazing with some cold(room temp) rice when the tofu is still hot!! I L-O-V-E tofu!! So much so, that I just eat it sliced and plain sometimes! 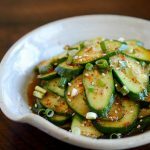 I love all kinds of tofu recipes and it’s so healthy for you too! 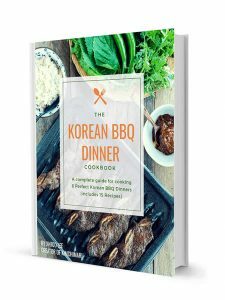 I tried this recipe and I am definitely adding it to my repertoire. 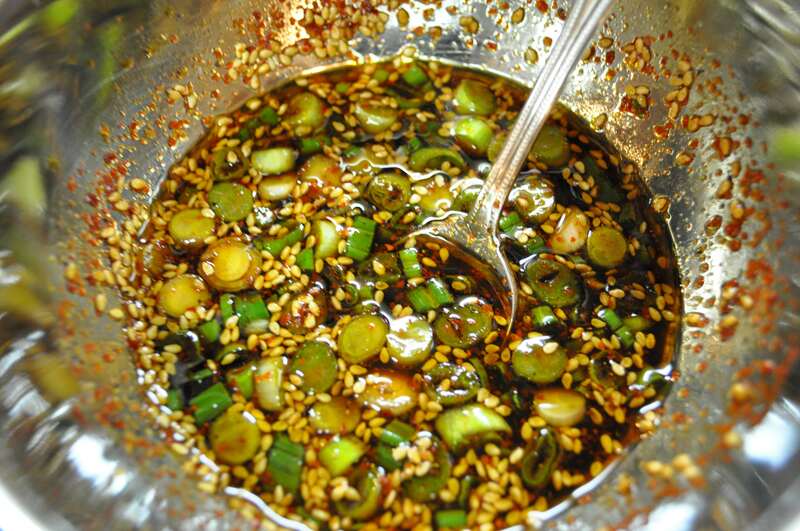 I have also seen another version of this – it’s much spicier and covered in red pepper flakes (i think? ), and the color is much more red than in your photos. How can I vary your sauce to make that version? My recipe does include some red pepper flakes (gochoogaroo) but yes, not a lot. You can easily increase the amount of red pepper – make it 2-3 tsp instead of 1 and it will be spicier. 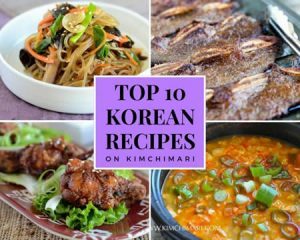 I personally am not a big fan of really spicy foods (probably because my family is originally from the north) but it’s whatever taste best for you so certainly try adding more pepper next time! 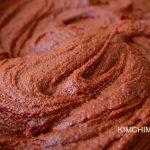 good luck and thanks so much for your trying the recipe!